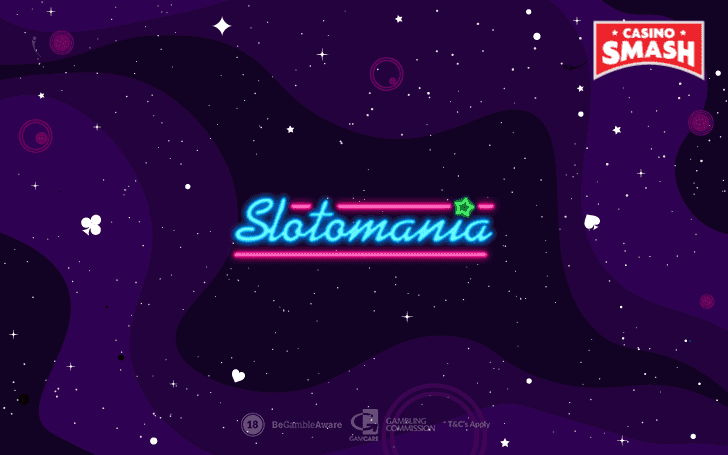 What do you get if you download Slotomania? A huge selection of Slots - including new ones! So, if you still don’t have Slotomania on your phone yet, it’s about time to set things right. The app is getting more fun by the hour - thanks to new bonuses and games that constantly spice things up. In this article, I’ll introduce you to all the good stuff you’ll get as soon as you download the Slotomania app to your Android or iPhone. Did you know that you don’t need to buy any coins to have a blast at Slotomania? The app gives you 20,000 free coins right after your registration. And these will last for quite a while, as Slotomania lets you bet as low as 50 coins per spin. With enough luck, you have the chance to increase your bankroll significantly. 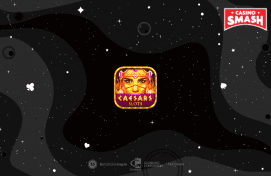 These are Casino games, after all! Don’t Forget to Get More Free Coins! If you thought that the Welcome Bonus is the only one at Slotomania - well, think again. The app won’t let you run out of coins that easily, as it offers plenty of bonuses to keep your account full. For example (and this is my favorite bonus), you get a batch of extra coins every three hours. You don’t even need to do anything for it - just log in as soon as the time’s up and get what’s rightfully yours. 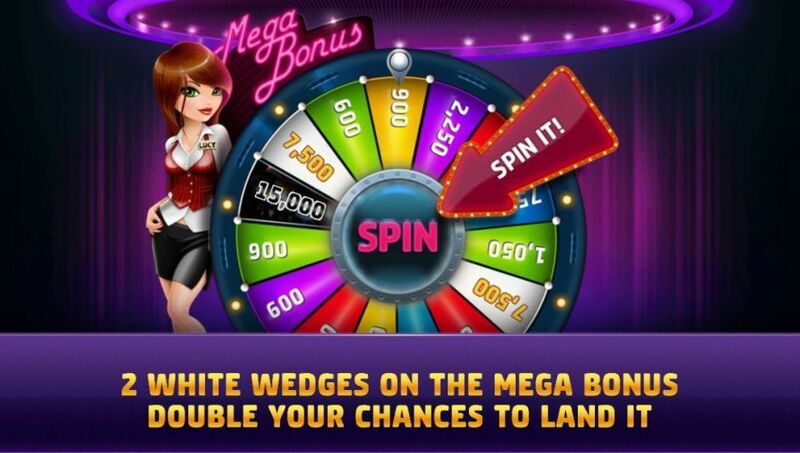 Occasionally, Slotomania will give you other special bonuses, like Mega Bonus Wheel or Lotto Bonus. Even though you have to level up in order to unlock Slots, Slotomania constantly releases new free Slot machines that you can enjoy at any level. And this month’s special is called Double Comedy, a game themed around Italian carnival masks. 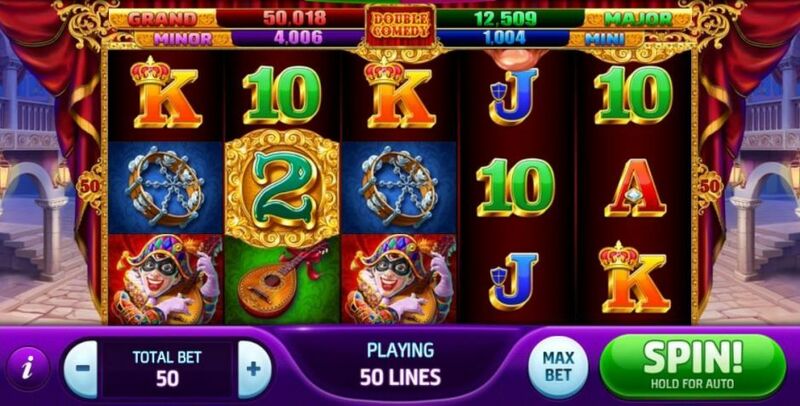 It’s one of the most beautiful Slots I’ve ever played, and you should definitely give it a go. There’s yet another new Slot coming soon at Slotomania, and it’s called Robin Hood’s Hoard. Keep your eyes peeled for its imminent release!